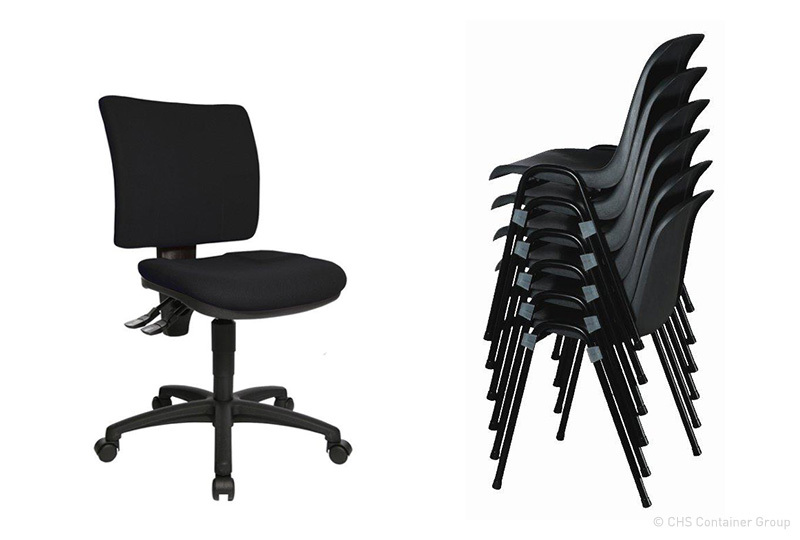 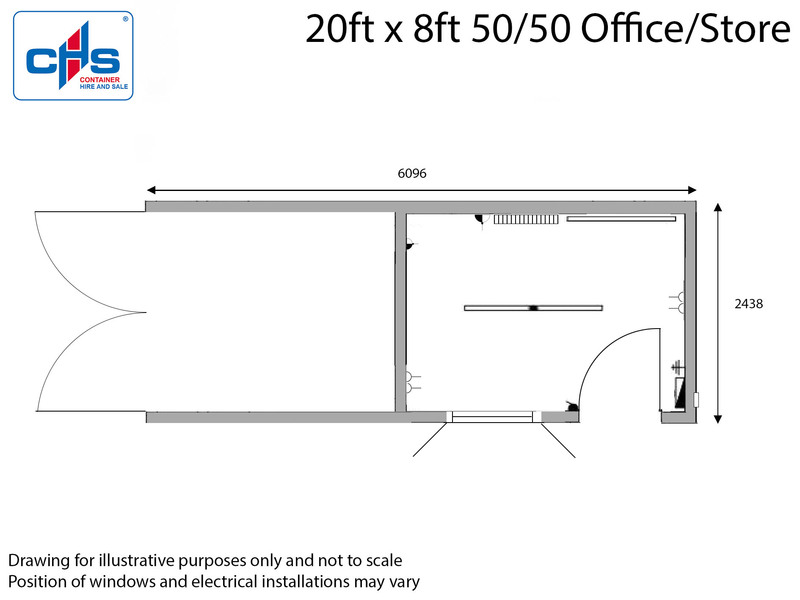 Available in a range of size, our secure office units provide a comfortable and secure work area. 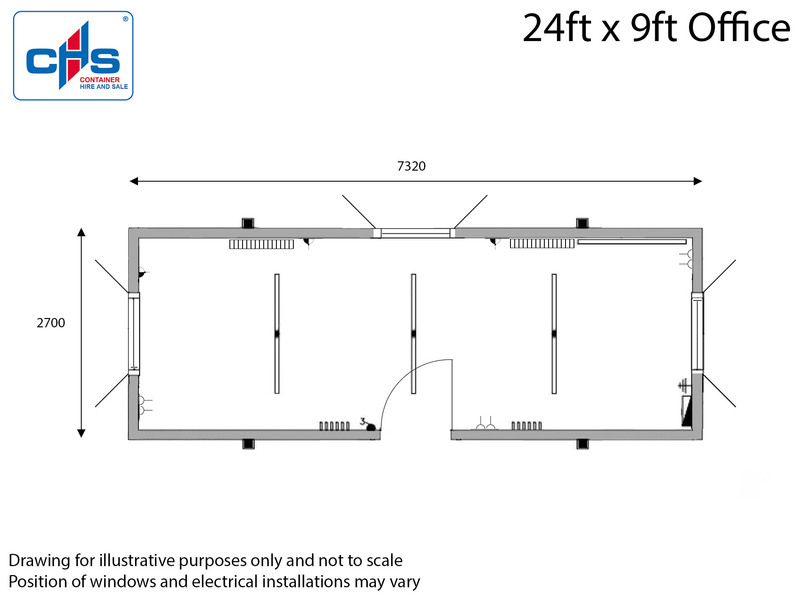 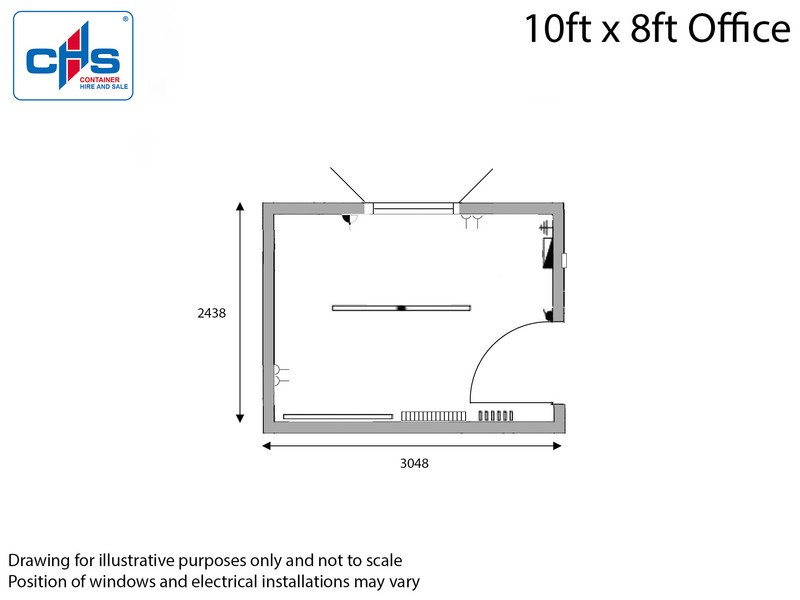 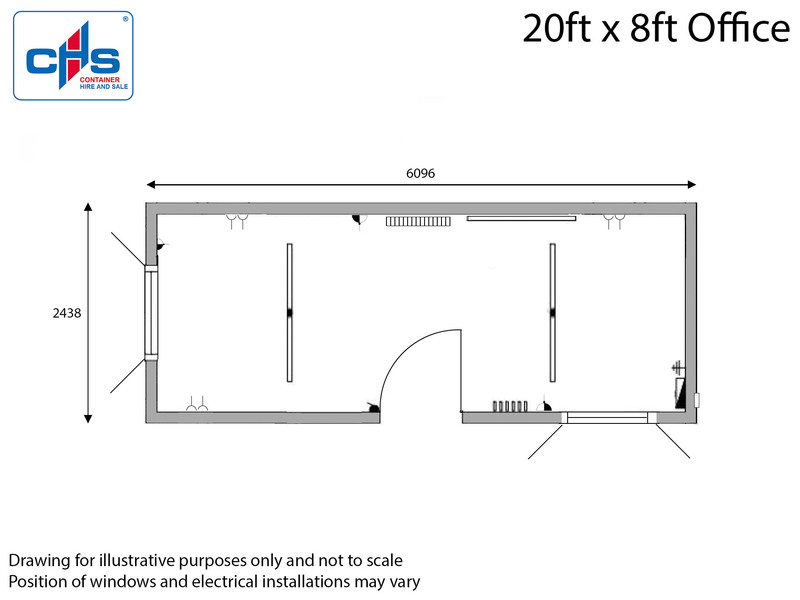 Our units can be double stacked with a platform and staircase if required. 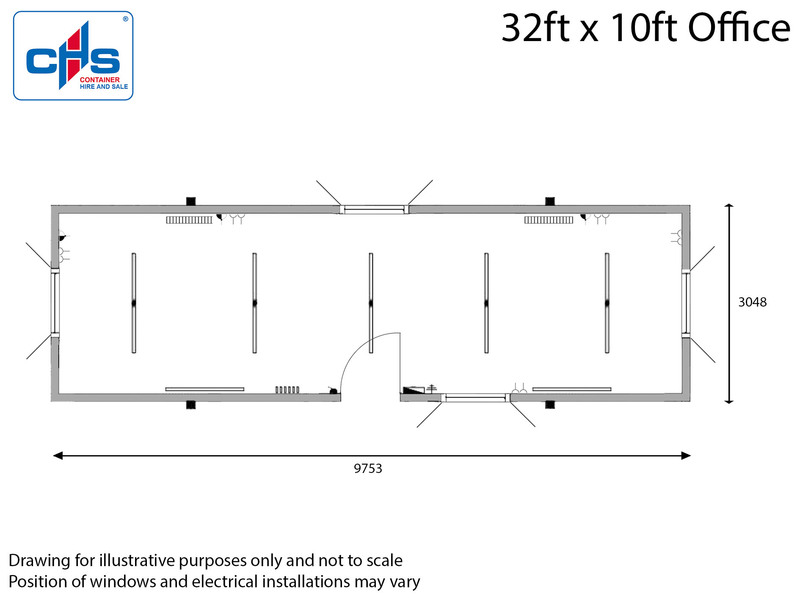 Copyright © Container Hire Services Limited, 2019 – All rights reserved.